Muito Kaballa is a one-man-band and multi-instrumentalist from Cologne, Germany, and the latest signing to Switchstance Recordings. By playing all instruments himself (drums, bongo, bass, guitar, keys, flute, sax and trumpet) and layering them with a loop station, Muito creates an infectious groove that blends Afrobeat, Funk and Jazz. In the beginning of 2017 Muito Kaballa began performing in the streets of Cologne as part of his Guerilla Soundbombing project. He hit other cities in Germany and Austria and soon gained a following which led to gigs and concerts. In 2018 he recorded his first album “Everything Is Broke” that will be released on Switchstance Recordings on May 10th. “Lugar Ao Sol” is the first single extracted from that album and is accompanied by an exclusive remix by Afrikan Roots, an Afro House live band from South Africa, who also just signed to Switchstance Recordings for their upcoming “Kora” EP and a full album. 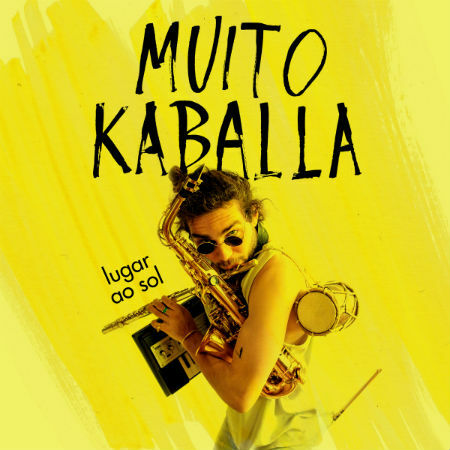 In his music Muito Kaballa pushes the boundaries between different genres but somehow always returns to that groovy Funk and Afrobeat vibe that feels like home to him. “Lugar Ao Sol” is an infectious slice of afrobeat enriched by a flute groove and hypnotic percussions. 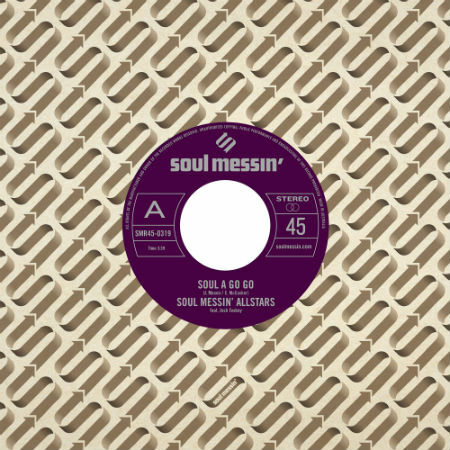 The remix by Afrikan Roots takes the track into a more electronic direction, while still remaining true to its original intent.